The English rights to the book have already been signed to Istros Books, which keeps a beady eye open for novels like Gatalica’s, who garner national and regional awards. Its seems as if all literary forces are behind this book, with the centenary of the start of WWI only 18 months away. The ‘Mesa Selimovic’ prize is awarded by the paper – ‘Vecernje novosti’ in Serbia (and is different from ‘Mesa Selimovic’ regional award for Serbia, Bosnia, Croatia and Montenegro). For the twenty fifth time, since it was first presented to Dubravka Ugresic and Milorad Pavic in 1988, the award was presented to the writer of the best novel in the previous year. 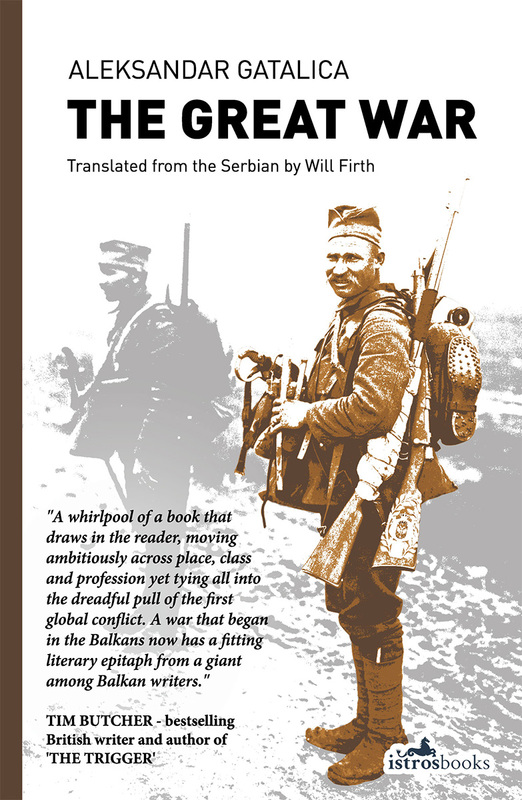 For 2012 the award went to Aleksandar Gatalica, for his novel ‘The Great War’. 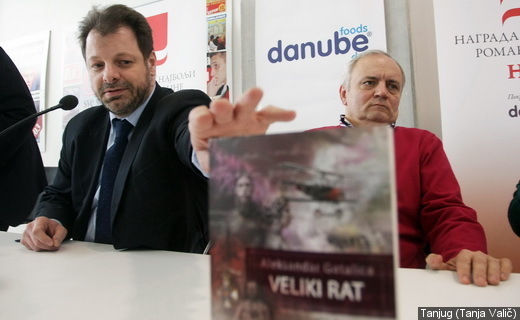 The grand jury of ‘Vecernje Novosti’, which included fifty prominent literary critics, theorists and literary historians, emphasized the way Gatalica drew attention to the importance of the First World War and re-instituted this important subject into Serbian literature. Gatalica received the award on the scene of the cult Serbian theatre – ‘Narodno Pozoriste’.